Enjoy recreational amenities such as a spa tub and a sauna. 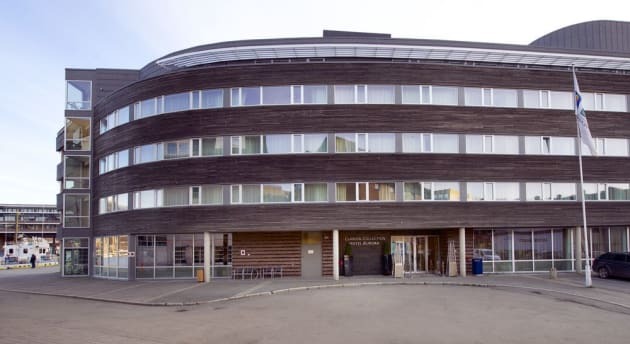 A stay at Clarion Hotel The Edge places you in the heart of Tromso, steps from Nordnorsk Kunstmuseum and Art Museum of Northern Norway. 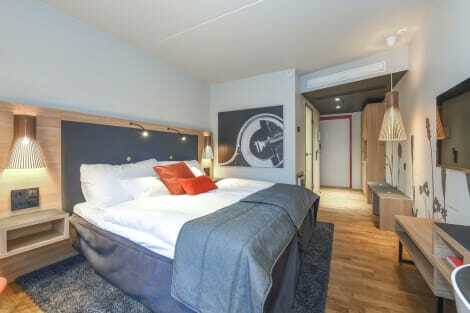 This 4-star hotel is 0.2 mi (0.2 km) from Tromso Cathedral (Tromso Domkirke) and 0.4 mi (0.7 km) from Mack Brewery.